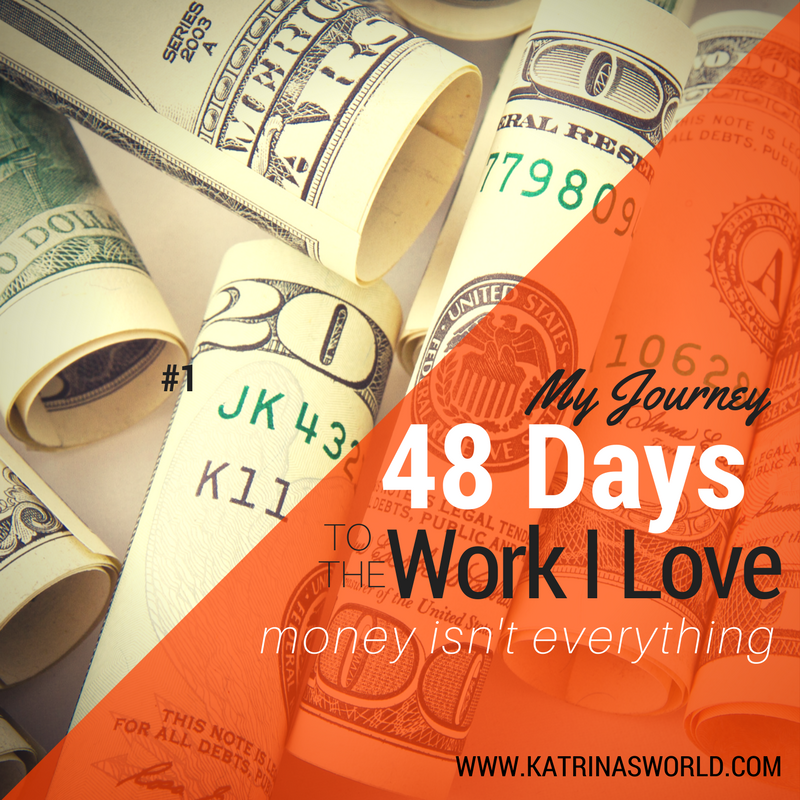 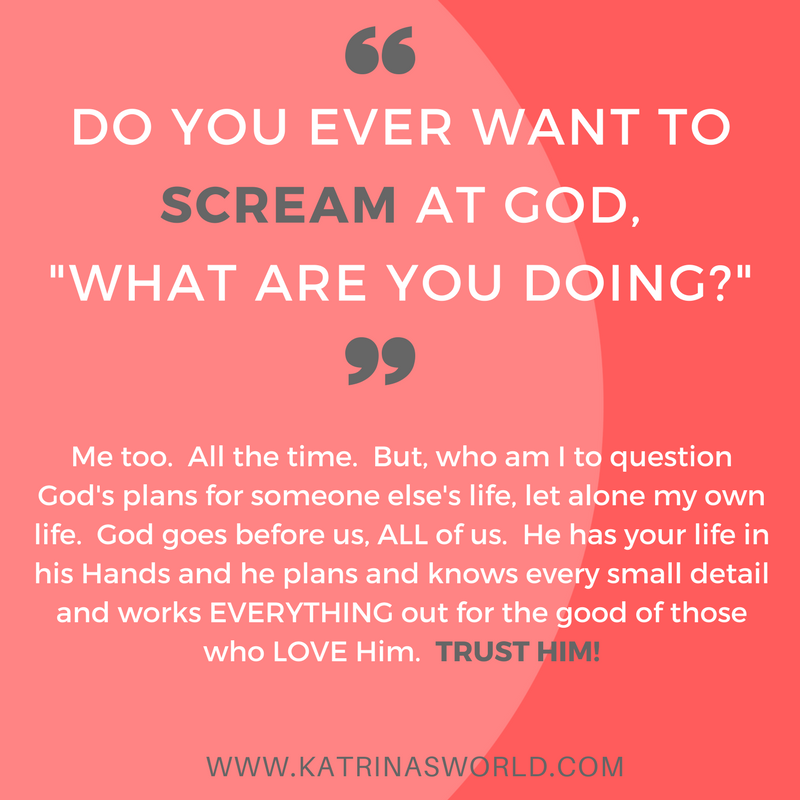 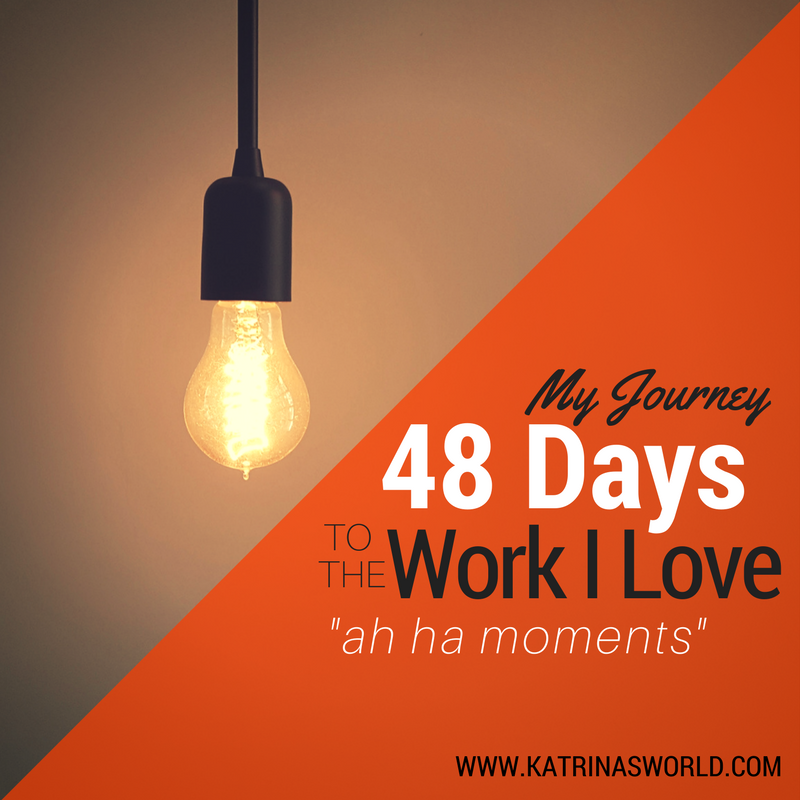 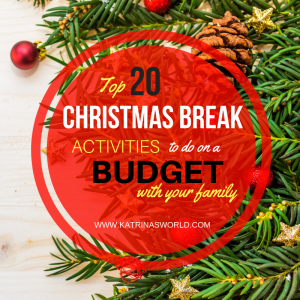 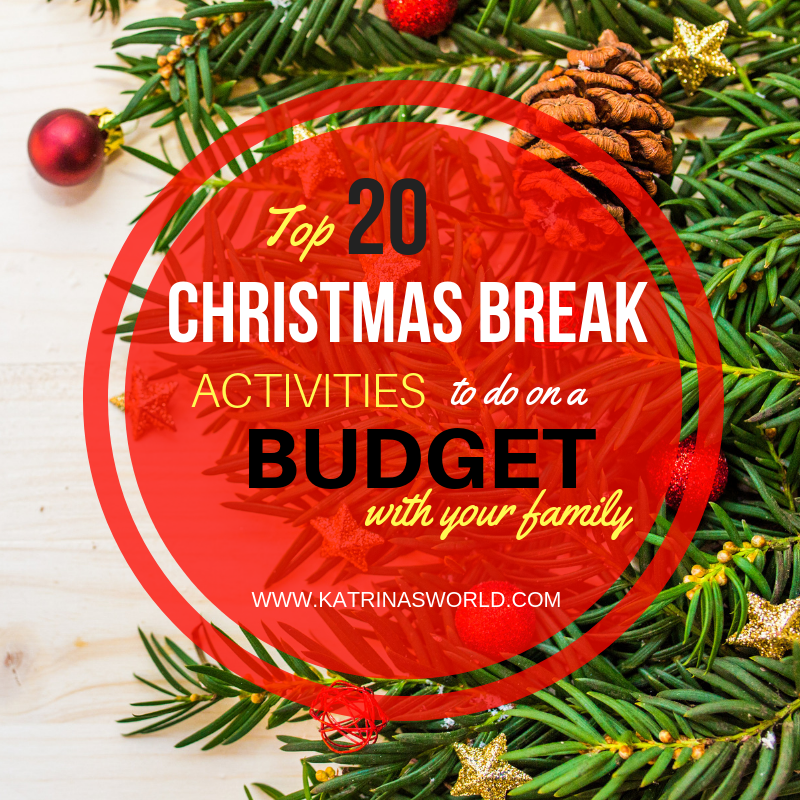 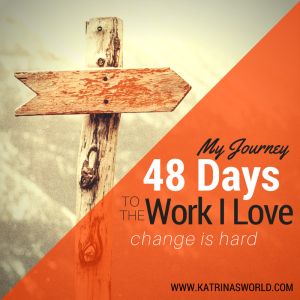 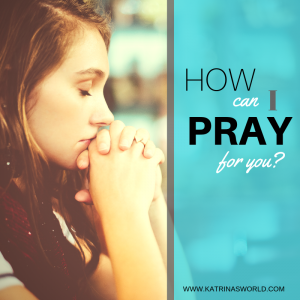 Katrina's World — Laughing at the stress, striving for success..as a wife and mompreneur! 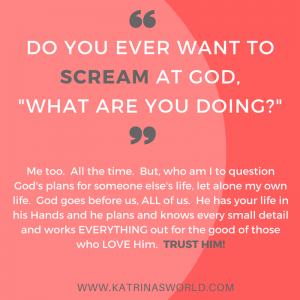 Katrina’s World is just that – it’s all about me and my world. 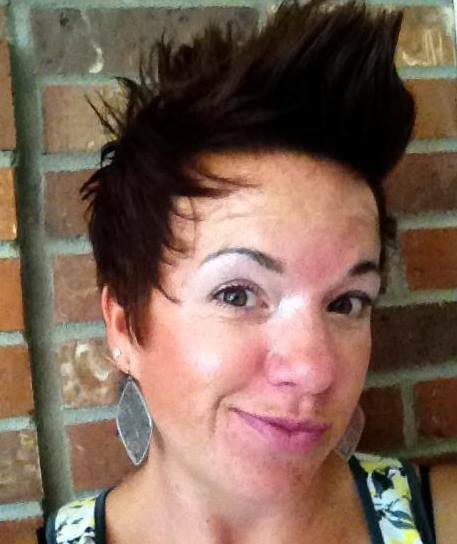 I’m Katrina Rauch, and I’m a mompreneur that loves to help people! 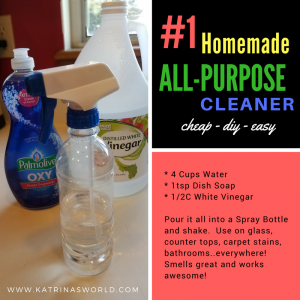 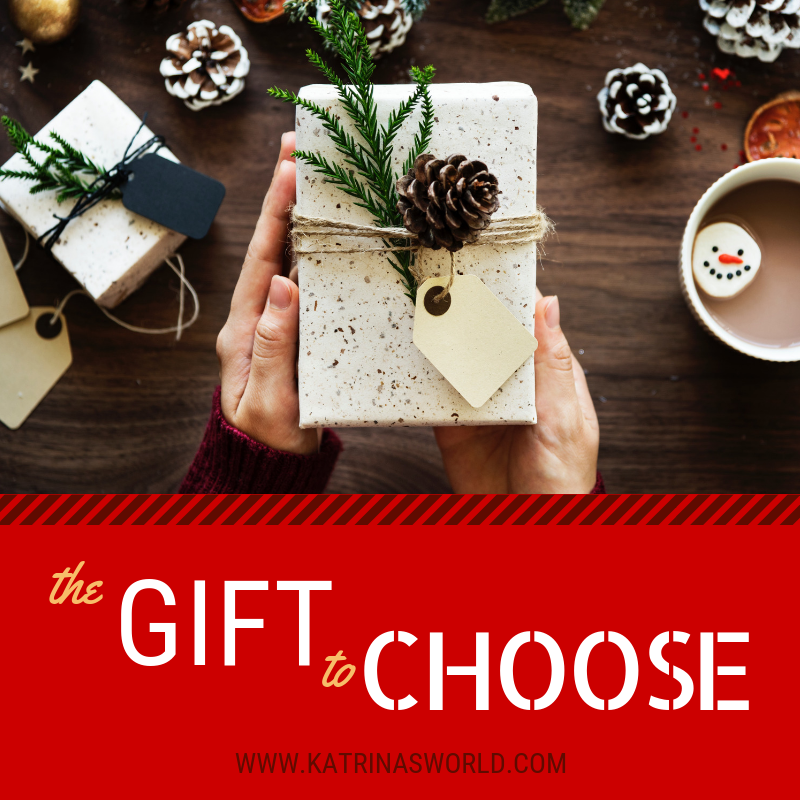 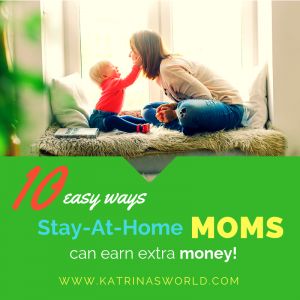 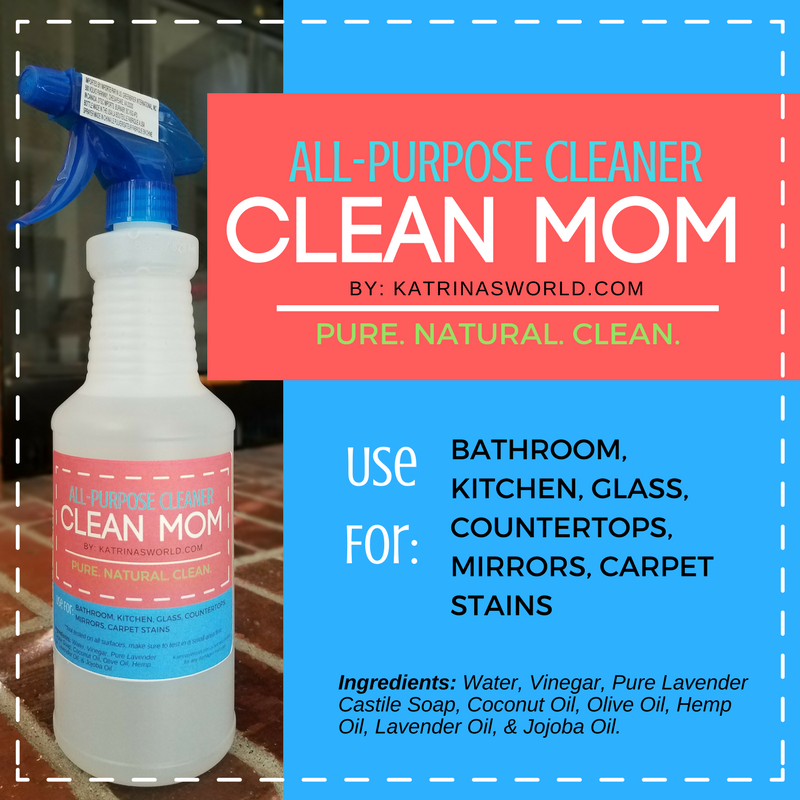 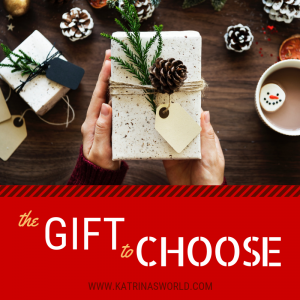 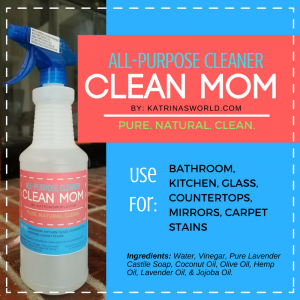 Katrina’s World is all about helping you be a better mom, wife, and entrepreneur! 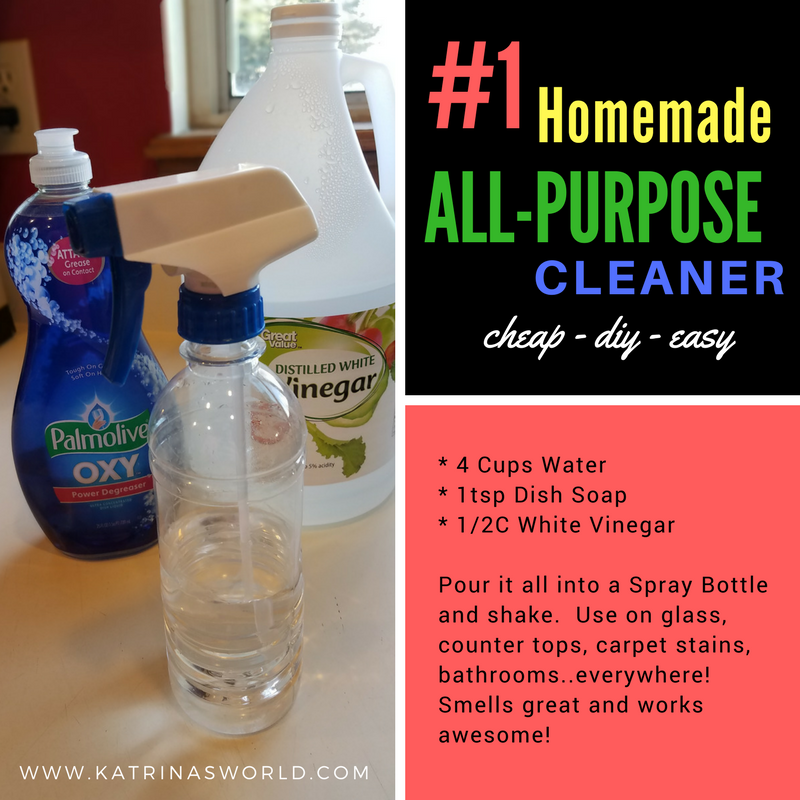 My posts include tips on cleaning, cooking, couponing, crafting, giving, gardening, ways to save money and make money, and so much more! Enter your email on the left and join me so I can keep in contact with you!